i try no to. i really do go out of my way to read it if/when i do. you have some sessions you wanna share eh? let me get you invited to dropbox. 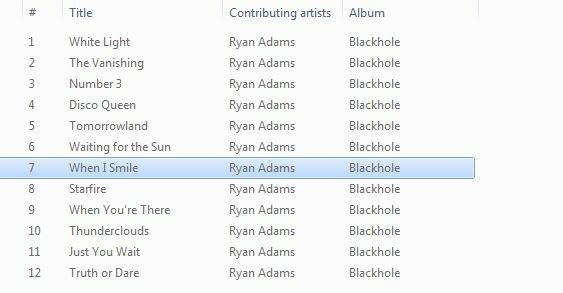 Posting “me too!” in a Ryan Adams’ thread seems so cliche’ nowadays. Yup, kees is here, he’s @dommodkees . Dropbox invite sent to the Apprentice. Balv’s favorite show. I’m missing darkbreaker and many others since my hdd blew up ! @jonestownkoolaid ahhh you got me! Here’s a question regarding Big Colors & Wednesdays: What’s preventing RA from just selling these digital only if it’s still true Blue Note/Columbia won’t support the vinyl releases? Unless since they’re a distributor, that somehow means they need to sign off on a digital release too, but I’d think RA owns the copyrights to this music. If people don’t want it, don’t buy it. Otherwise, I’m sure he’d make some money on doing so, and fans that want it can get it. I suppose the argument goes for Blackhole too, but oh well. I’m sure his lawyers have told him to not make any career moves for the time being. I also don’t know how well a release right now would go over. I would guess he’s waiting to either be proven innocent in this whole thing, or if he’s found guilty of something, do his time and restart his career a few years down the road. 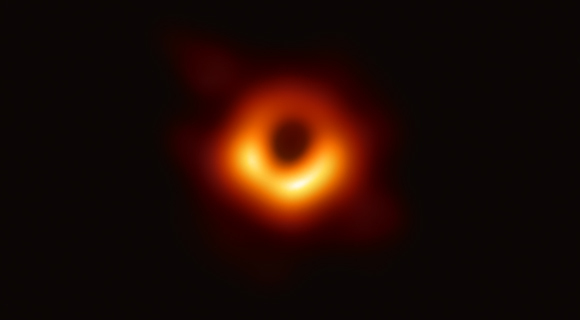 Woah… who posted the blackhole pic? Well, let’s hope that gets out, because it is from a time when he was still trying. Yeah, I could certainly see that. However, in this day and age, the public will never let him “come back” even if he was found innocent – at least from what I can tell if those pages on FB are anything to go by, and of course the general trajectory of #metoo. Though it seems like Aziz Ansari seems to have made a ‘recovery’ from such things. Of course all of this is hard to quantify given that each incident is different and as such carries different weight. From that perspective, one might as well release the albums. Though as you’re pointing out, it’s just a chance for pitchfork, rolling stone, etc. to pile on more hate in light of what’s happened. I don’t think I’ve seen this before – I only knew that Disco Queen, Tomorrowland (and apparently The Door and Catherine) were on the track list.